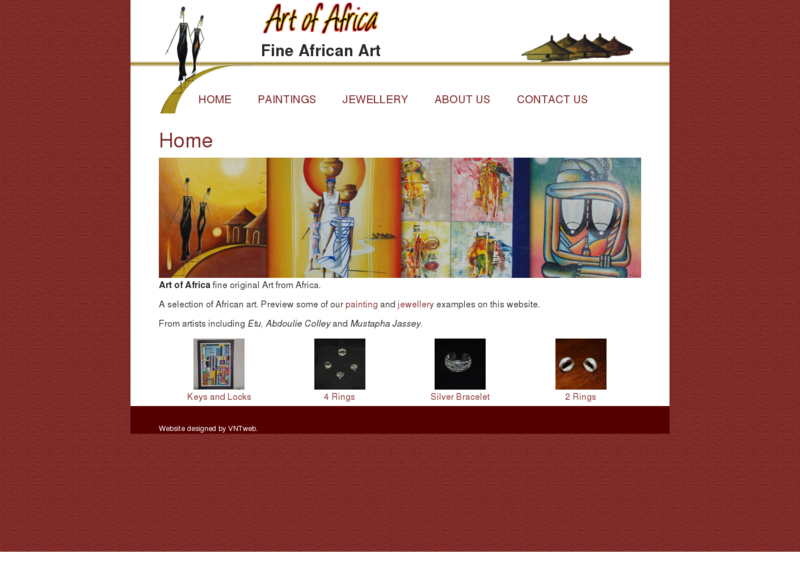 Art of Africa is an on-line Art Gallery, CMS based and using images and logos courtesy of Art of Africa. The CMS enables the client to make changes quickly and easily within the website framework. Using an eCommerce plug-in to catalogue items for sales, the customer opted to maintain a personal contact with customers and uses eCommerce as back-office functionality.